DTM50Z multi tool 18v machine only was the BTM50Z. Can be used with the BL1840 4.0ah batteries and BL1850 18v 5.0. 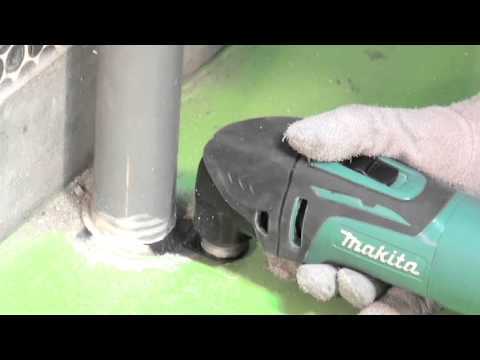 Makita dtm50z 18v Cordless multi tool body only, a fantastic new machine ideal for use with wood, metal, and sanding discs, ideal for getting into small tight areas, Machine is supplied in a cardboard box. 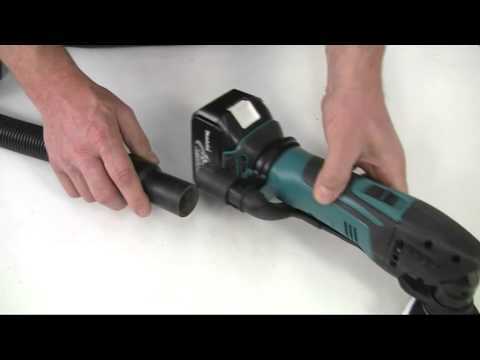 1 years warranty as standard but if registered online within 30 days online at Makita can be extended to 3 years warranty.